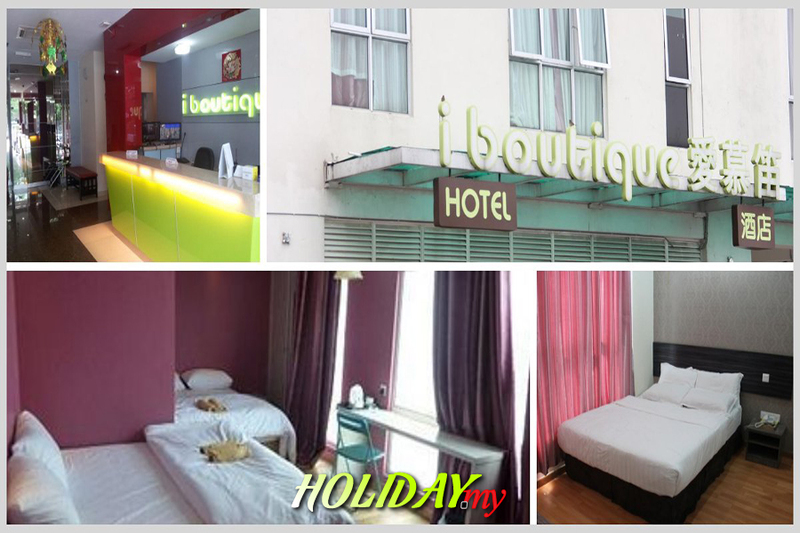 Located within the heart of Petaling Jaya, the I Boutique hotel offers one of the best choices of budget accommodation here. This is where you will be accorded with a place to stay which is comfortable, convenient and very safe while being very near to the major entertainment and tourists attractions around here. Ideal for the business and leisure traveller, the I Boutique Hotel offers one of the most convenient and cheap places to stay where you will be just about 15 minutes away from the Sunway Lagoon Theme Park, one of the most popular parks in Malaysia. This is also where you can indulge in some shopping at the Sunway Pyramid shopping Centre. Apart from that, you can also head out towards other major prime areas around the state that include Shah Alam, Subang Jaya or towards Damansara and Bandar Utama where you can visit major malls like the 1 Utama Shopping Centre and Ikano Power Centre. As it is located within Petaling Jaya, you will not be far from the city centre of Kuala Lumpur. There are a few types of rooms that you can choose from at the I Boutique Hotel and all the rooms are fitted with the best facilities that include attached bathroom and a flat screen television that airs satellite channels. The hotel offers a 24 hour front desk service which will be able to assist you in terms of room service, currency exchange as well as arrangement for transport. The rooms are very meticulously decorated where they are fitted with wooden flooring are all fully air-conditioned and comes with free Wi-Fi internet services. A work desk, a fridge and television services are also provided while laundry and dry cleaning and ironing services are offered upon request. In total there are 48 rooms in this hotel and they come in the Deluxe Double, Deluxe Twin, Superior Double and Family rooms respectively. The hotel provides laundry and ironing services. Basic business facilities like fax and photocopying are also available.